I recently read an article in the Economist that credited Haier’s success to its CEO’s (Zhang Ruimin) decision to eliminate middle management. The move generated innovation that any Silicon Valley start-up would be proud of. I was not expecting a large Chinese firm to lead the way in being nimble and customer driven but it worked for them and I could see it helping many US companies, particularly game companies. As a little background, Haier has sales of over $25 billion, is recognized globally for reliability and marketing expertise and has seen its market share grow from 3.1 percent to 9.6 percent. 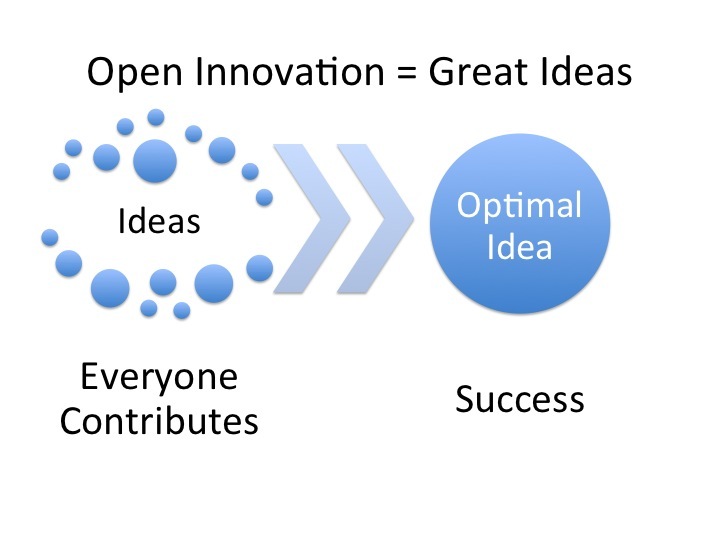 There was a great article recently in the MIT Sloan Management Review, Using Open Innovation to Identify the Best Ideas by Andrew King and Karim Lakhani, that discusses how to use open innovation, both across your company and with your customers, to find the best ideas. The article describes how companies are opening up innovation (which can be anything from game design to new products to new processes to marketing creative) but also the challenges you face when doing so. As the authors point out, success relies on finding the best ways to organize and manage the process. Last month, I wrote about the telltale signs of a doomed strategy. 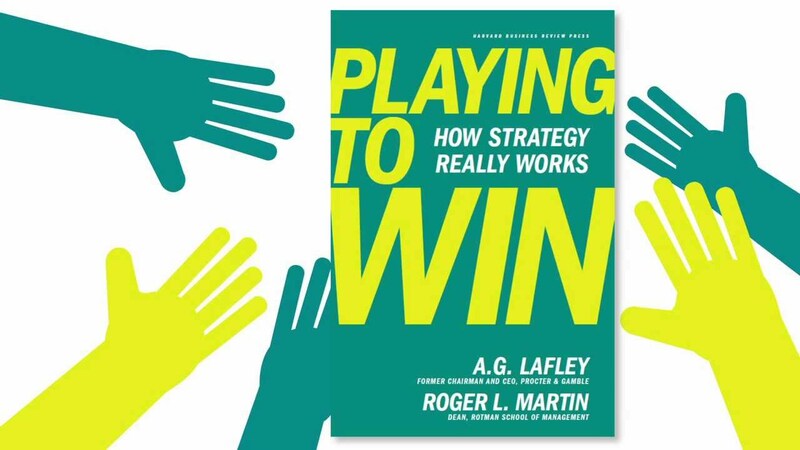 Today I want to write about the foundation of creating a successful strategy that builds sustainable competitive advantage.